A Hobart-based practice focussing on bespoke residential projects and small-scale commercial work. 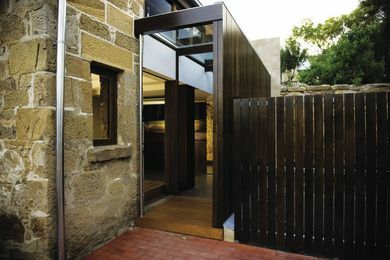 The practice also provides detailed interior consultancy and landscape design. A historic stone barn has been sensitively brought back to life by Maria Gigney Architects. 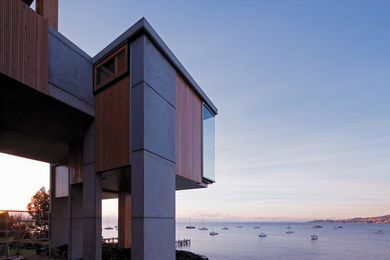 Strangio House by Maria Gibney Architects won the National Award for Small Project Architecture at the AIA’s 2010 National Architecture Awards. A harbourfront house by Maria Gigney Architects in Battery Point, Hobart.